What a day in the river today. It was so amazing day to see happy and smiley people from different place. Now understand you started your golden week holiday. 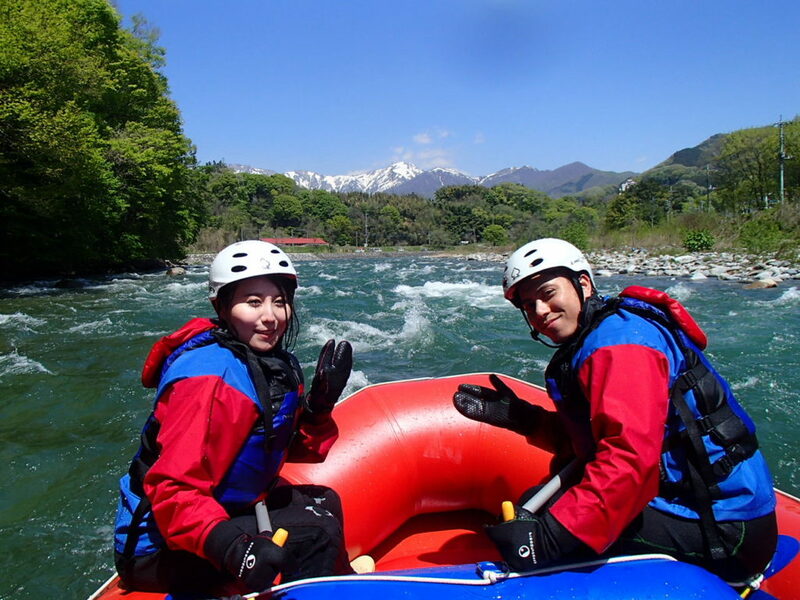 We are happy to have you with us and rafting in Tonegawa river. We wish you all have wonderful golden week for everyone. Enjoy you holiday with happiness.